Airdrie Registry provides many different registry services for residents throughout Alberta. Whether you require licensing for your car or a birth certificate for your latest addition, our staff can help. You may come and visit our office or call us toll-free 1‑866‑858‑5623 or locally at 403‑948‑6018. 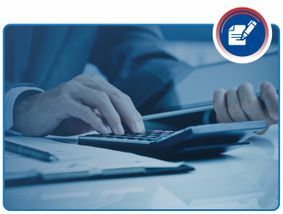 Many of our registration services can be done via email or fax. Our registry services cover land related, vital statistics, and personal property. 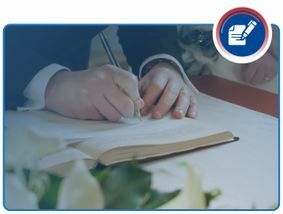 Please click here to learn more about our Registry Services. We provide vehicle licensing services to ensure your vehicle is properly tagged and legal for use. 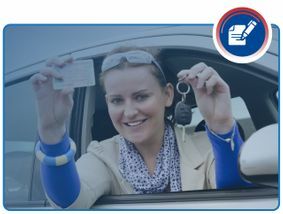 Please click here to learn more about Vehicle Licences. We provide all services to make sure you have the proper vehicle operator license. 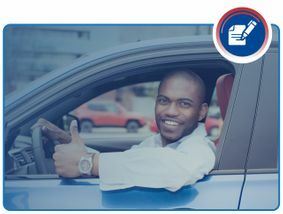 Please click here to learn more about Driver’s Licences. If you are starting a new business, make sure it is a legal entity recognized by the government. 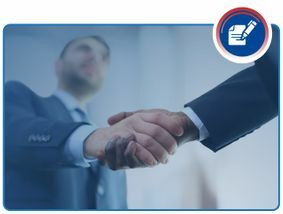 We provide a wide range of corporate registry services. 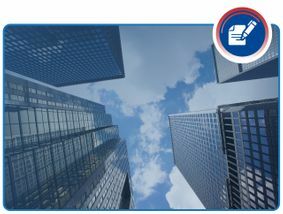 Please click here to learn more about Corporate Registries and Annual Returns. Airdrie Registry makes it easy for you to pay any outstanding fines. We can process most fines through our registry office, but please note, we charge $9.45 for each fine processed. 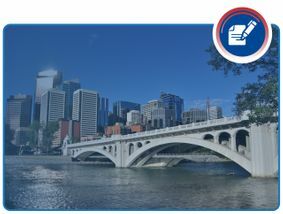 Overdue Fines: If your fine is past the court date, you may pay the fine in our office with no other documents required provided the ticket is now on our system. Fines that are past the due date must be paid in full to proceed with any other vehicle or driver’s licence services. Our photographers ensure that we take your passport photo correctly, so it meets strict government specifications. Passport photos take approximately 5 minutes to process and can be done while you wait. No appointment is necessary, but you may call and reserve an appointment if you wish. 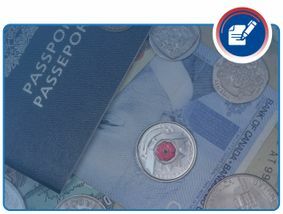 Additionally, passport applications and renewal forms are also available at Passport Canada. Applications are not available at the Registry. Note that Airdrie Registry is not able to process your passport application. Please be aware that you will need to allow for at least two weeks for your passport to be formalized; we recommend that you come in for your photograph today in order to ensure that you have it on time. We want you to enjoy your trip, and it all begins with having an up-to-date and valid passport. Airdrie Registry is able to help you out with many other services that we offer. Airdrie Registry can provide you with oversize, overweight and over-dimension permits for Alberta. Please call us at 1-866-858-5623 or visit the Government of Alberta website to learn more.